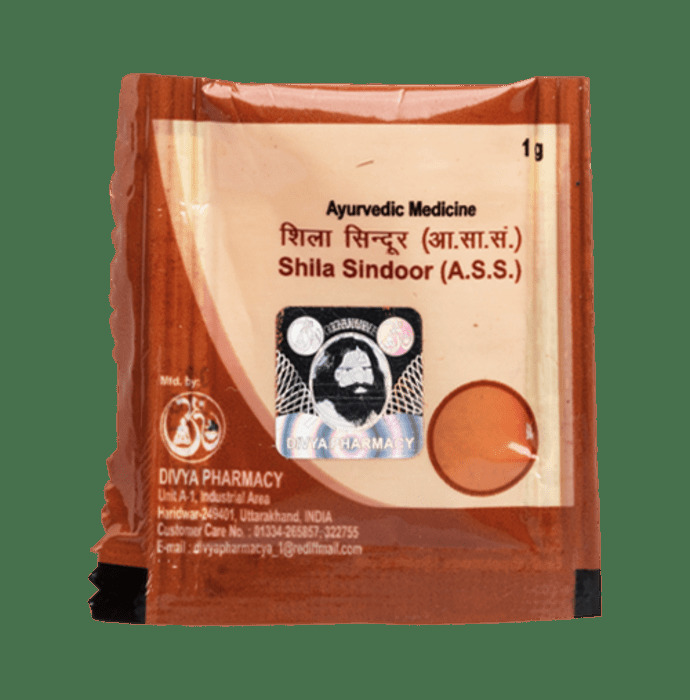 Divya Shila Sindoor contains Shudh Manushil, Shudh Parad, Shudh Gandhak and Aloe Vera as a combination of ingredients. - An excellent ayurvedic formulation used for treating Bronchial disease. - It instantly gives results in chronic and trouble giving diseases.